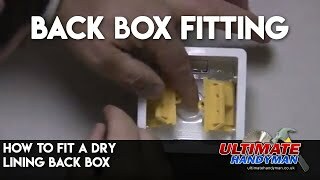 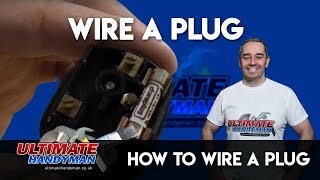 In this section you will find videos to help you when doing home electrics. 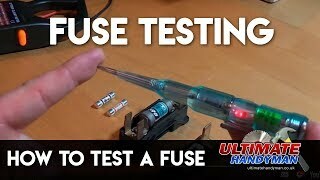 If you are not 100% certain what you are doing please consult a professional electrician. 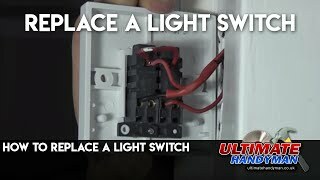 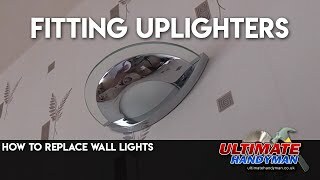 This video is useful if you are having problems with a light that either will not switch off or will not switch on (assuming the lamp has been checked). 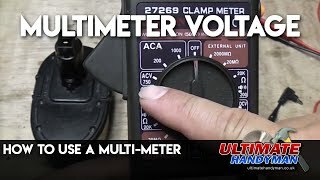 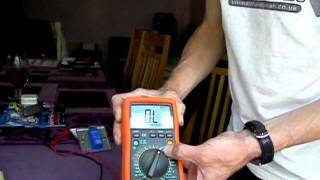 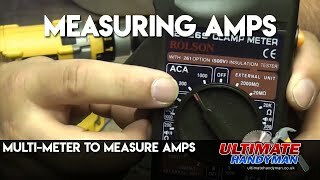 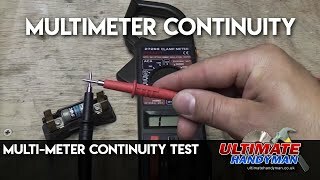 How to use a multi-meter to perform a continuity test. 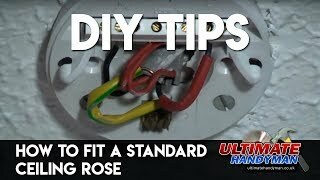 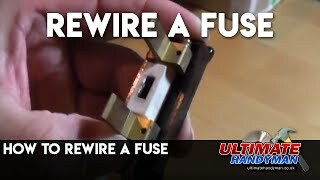 How to rewire a fuse from a consumer unit, this is useful if you have an older style consumer unit. 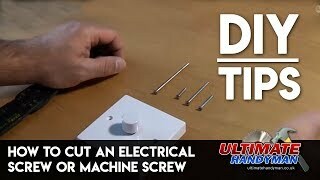 How to cut an electrical screw or machine screw using a pair of electricians pliers. 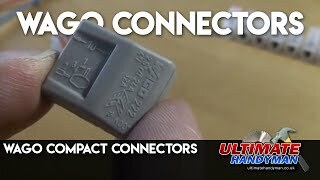 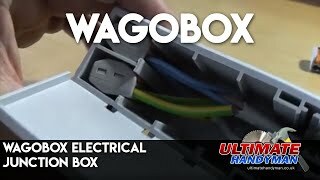 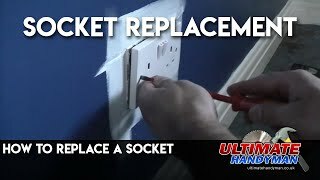 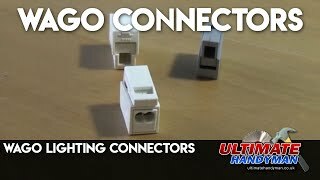 Wago compact connectors can make DIY electrics and professional installation work much easier, this video shows how to use them.